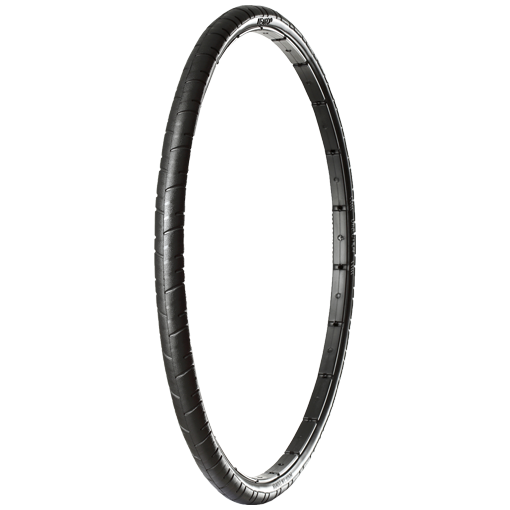 NEXO airless tire adapts the no-air structure and one-shot injection technology. 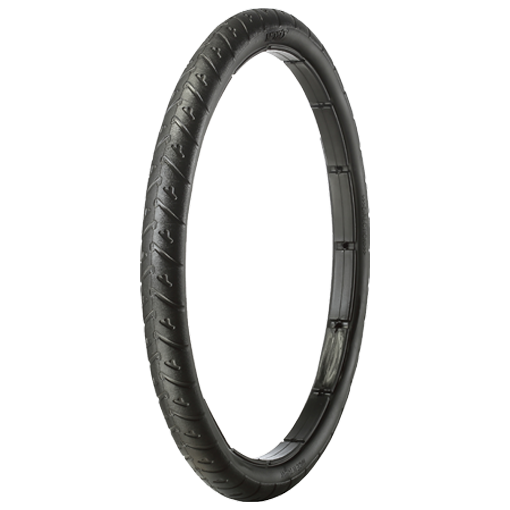 These allow NEXO tire to be completely burst proof, and users no need to worry about the puncture. Just need to remove sharp objects, then you can keep biking. 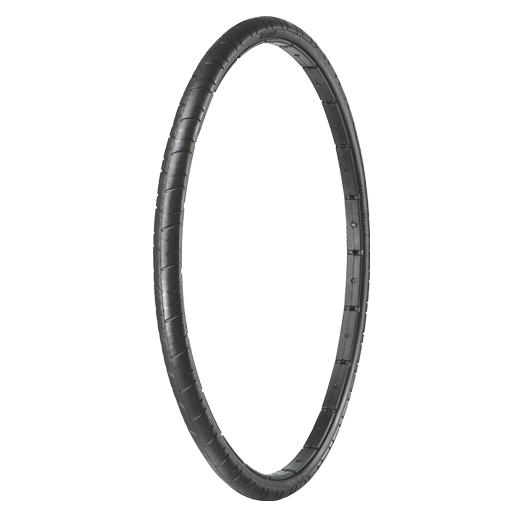 With puncture-proof feature, you don't need to prepare a spare tire and a pump while riding. 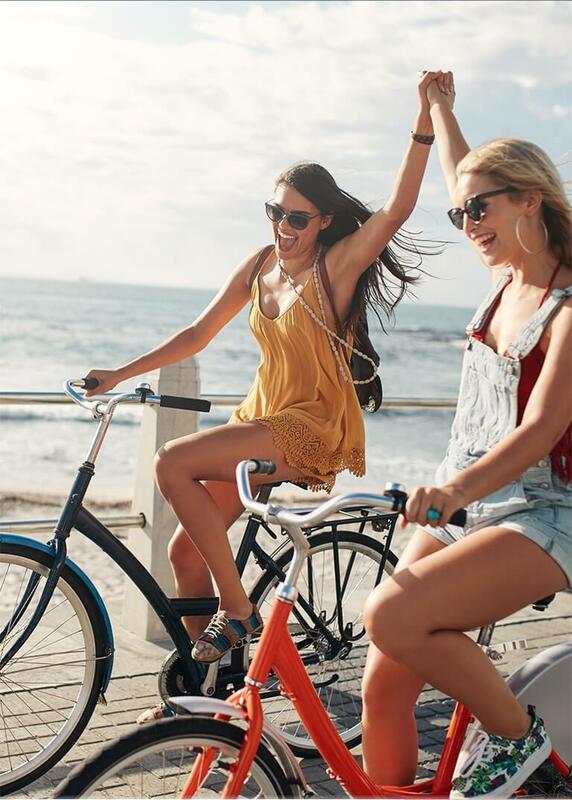 Just need to remove sharp objects from your tire, then you can keep enjoying your ride. 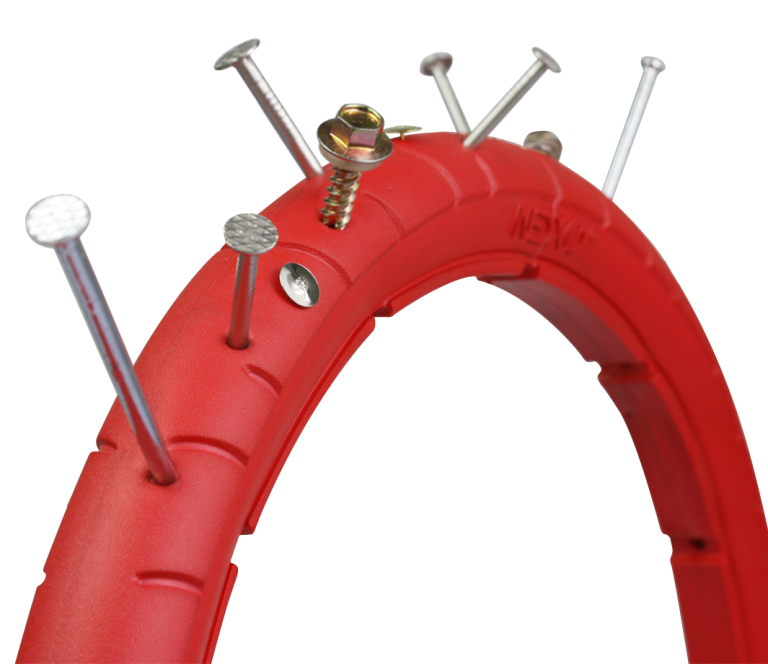 NEXO tire is the great companion for people who are unfamiliar with tire replacement or pumping the tire. 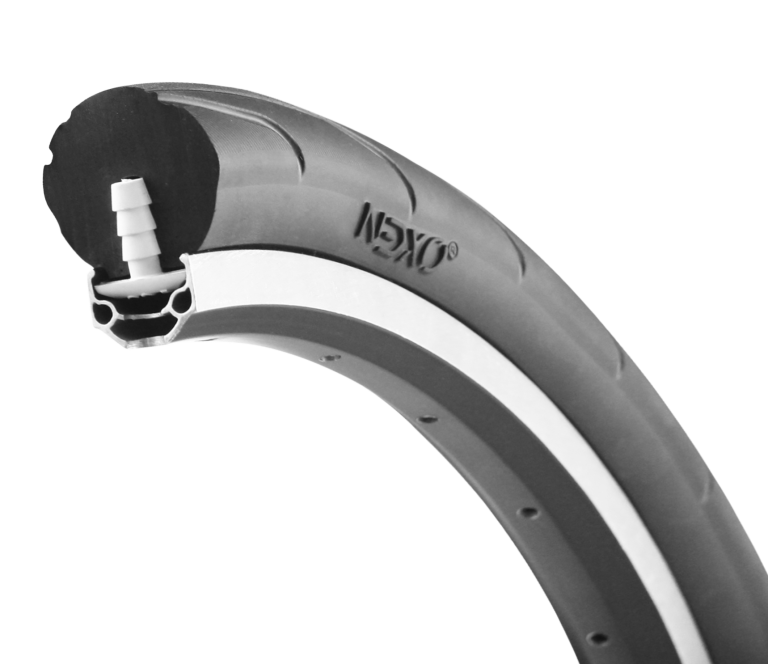 NEXO tire will greatly reduce the number of repairing tires and make biking more enjoyable. 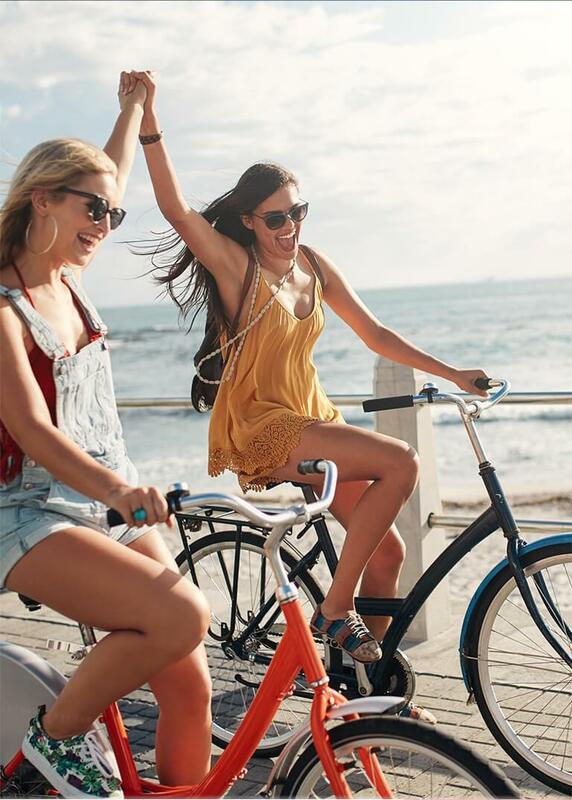 There is no need to pump the tire before riding out. You will never get punctured, and never get late for work or school anymore.